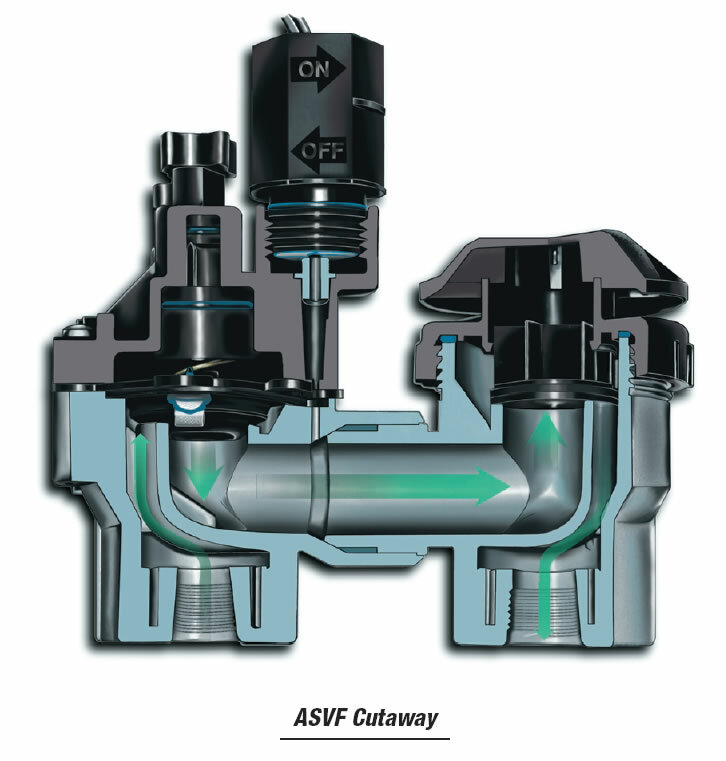 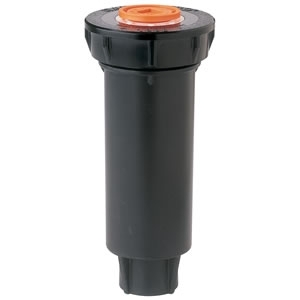 Rain Bird 075-ASVF 3/4" Plastic Anti-Siphon Valve with Flow Control. 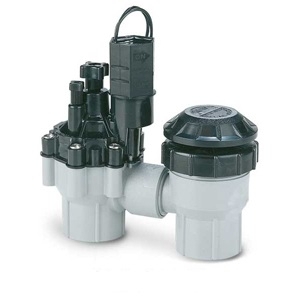 Economical irrigation valve and atmospheric backflow preventer for residential and light commercial applications. 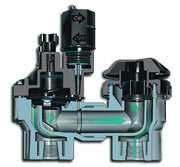 Models available in NPT threads only.